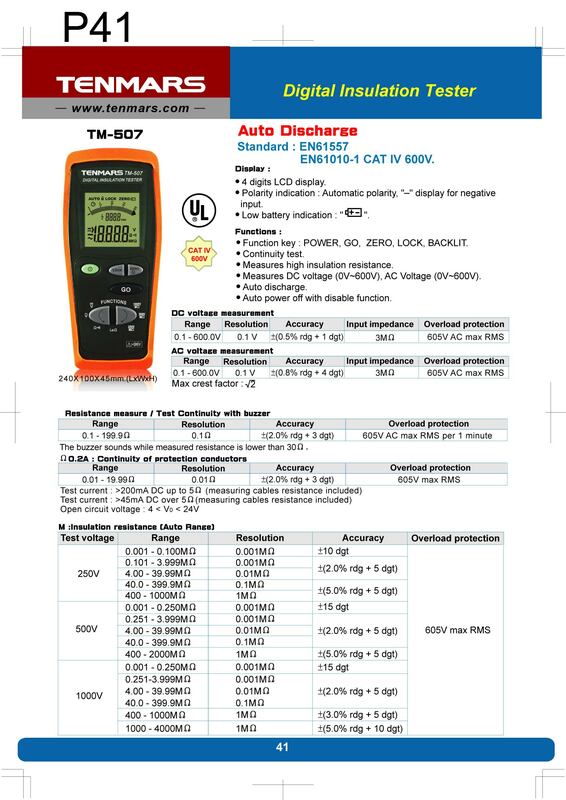 Categories: Brands, Electrical & Electronic Test, Hand-held Tester, Others, Tenmars. 250V: 4MΩ to 1000MΩ . 500V: 4MΩ to 2000MΩ . 1000V: 4MΩ to 4000MΩ . 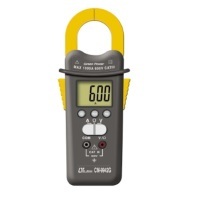 Measures AC and DC voltages: 0V to 600V. Function Keys: POWER, GO, ZERO, LOCK, BACKLIT. 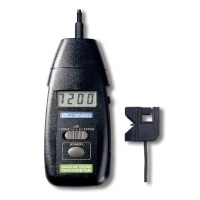 The buzzer sounds when measured resistance is lower than 30 ohms. 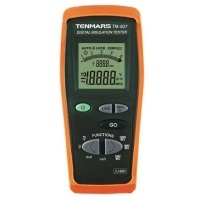 Test Current: >200mA DC up to 5 ohms (including cable resistance). Test Current: >45mA DC up to 5 ohms (including cable resistance).